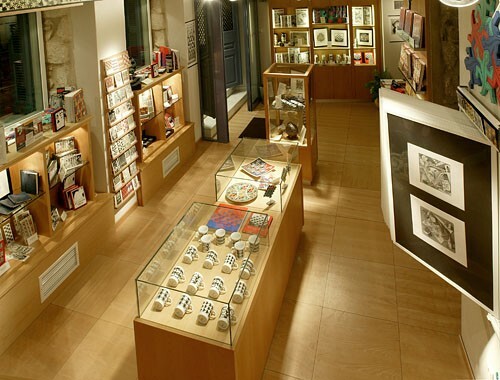 A new private museum space in the heart of Athens, under the shadow of the Acropolis, has opened its doors to friends of the fine arts. The exhibition program will consist of artists who play or have played an important role in the evolution of Art. 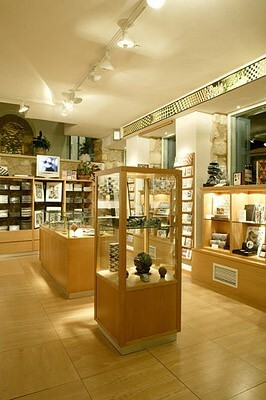 The museum’s mission is to initiate visitors into the art of the exhibited artist; to show how the artist has evolved through the various important periods in his or her creative work, to explain the various techniques used by the artist to express his or her vision, and to help the visitors connect to both the artist’s life and work. To this aim, not only will works of the artist be on exhibit, but also preparatory sketches, drawings, photographs and personal items. Audiovisual and other aids will provide complete and detailed information on the life of the artist, each phase of his or her work, and the technique or techniques used. In addition to the permanent collections, the museum “Herakleidon, Experience in Visual Arts” will host temporary exhibitions of work by Greek and foreign artists. The museum will also host other events, such as musical performances, literary events, book presentations, scientific and other seminars, corporate presentations, conferences, and lectures beyond those pertaining to the visual arts. 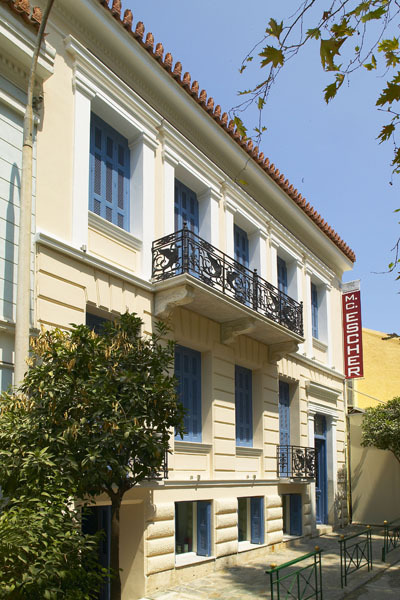 The Museum “Herakleidon, Experience in Visual Arts” is housed in a building dating back to 1898, a striking example of neoclassical architecture and one of the few remaining in Athens. 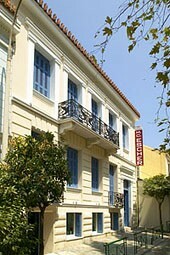 Although badly damaged by the many earthquakes it had withstood, the neoclassic building at number 16 on Herakleidon Street in the neighborhood of Thissio, was completely restored, renovated and designed according to the highest standards. In keeping with its function as a museum, the most up-to-date security, protection and display systems have been installed. Lighting with optical fibers, temperature and humidity controls, and proper visitor circulation meet the most exacting museum specifications. Future plans include a garden café that will be open during regular museum hours.